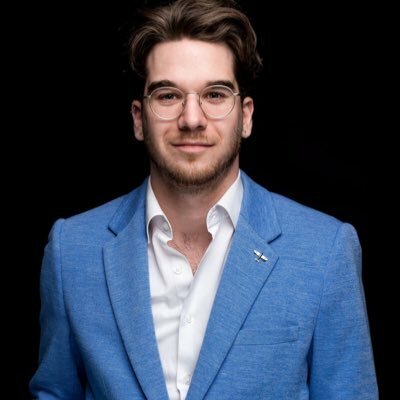 Jean François Daoust completed his PhD in political science at the Université de Montréal in August 2018 and he is currently a post-doctoral fellow at the Center for the Study of Democracy Citizenship (McGill University). Previously, he did a research stay at the Harvard Institute for Quantitative Social Science (IQSS), Harvard University, where he conducted a survey experiment on citizens attitudes toward politicians. His research/teaching interests include elections, political behaviour, Canadian politics, public opinion and research methods. His works have been published in journal such as Journal of Politics, Electoral Studies, Representation, Canadian Journal of Political Science and the Canadian Journal of Communication. There is also a book (with André Blais) under review on voter turnout, which he hopes to share with you soon!